MurCal's Stationary Natural Gas Emission Compliance Systems are exclusive emission compliance kits, customized for stationary natural gas fueled internal combustion engines, that include component parts, custom installation and certification by the San Joaquin Valley Air Pollution Control District. The District issued MurCal a Final Certification under District Rule 4702 (Internal Combustion Engines) for our Stationary Natural Gas Emission Compliance (SNGEC) System. 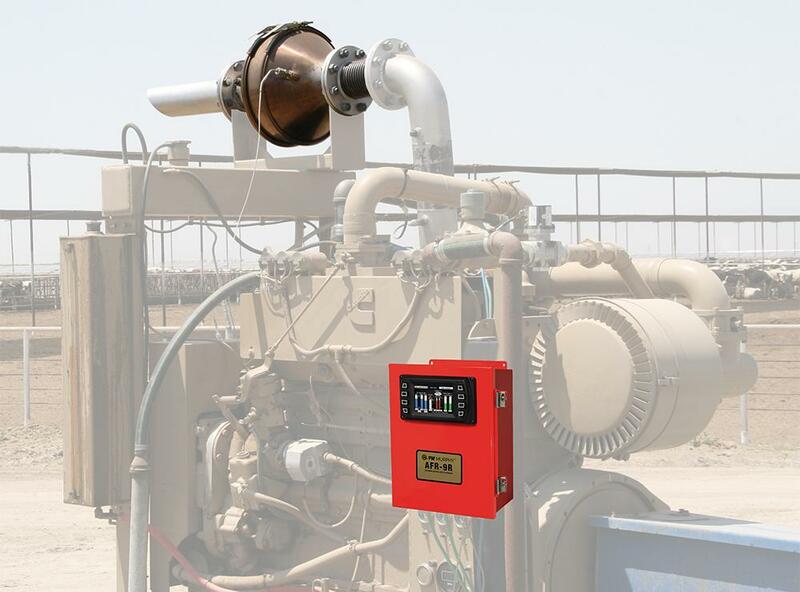 Rule 4702 for natural gas-fueled, agricultural, rich-burn, spark-ignited IC engines requires a reduction of exhaust emission levels to less than or equal to all of the following limits, corrected to 15% exhaust oxygen content: 90 ppmvd-NOx, 2,000 ppmvd-CO, and 250 ppmvd-VOC. The SNGEC System described above is now considered to be "District Rule 4702 Certified" for any natural gas-fueled, rich-burn, agricultural IC engine for which it has been individually designed. Click here to review MurCal's "Revised Final Certification of Stationary Natural Gas Emission Compliance System for District Rule 4702 Compliance". MurCal has also developed a network of SNGEC Certified Installers throughout the San Joaquin Valley. You can see our roster here. For more information about MurCal's Stationary Natural Gas Emission Compliance Systems click here.